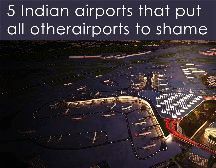 Arrive Delhi Airport / Railway Station and directly proceed to Shimla , often referred to as “Queen of Hills. 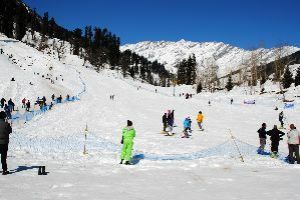 ” & the former summer capital of British India, set amidst the snow capped Shivalik Mountains which offers some of the most stunning views of the mighty Himalayas. 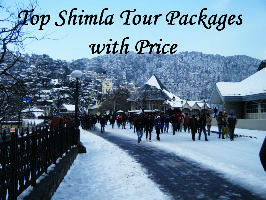 Upon reaching Shimla, check-in to your pre booked hotel. 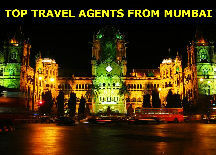 Enjoy the remaining evening at leisure & you can also enjoy the Shopping at The Mall road at own. Overnight stay at Shimla. Morning visit Kalbadevi Temple, Jakhu Temple, then go for excursion to Kufri a 30 Minutes drive from Shimla . Stop over at Sankat Mochan Temple on the way, an exotica of nature as a place surrounded by dense forest and snow capped mountains amidst virgin peaks and natures flora and fauna where one can completely relax and tune oneself for natural beauty. In the evening explore Shimla city on foot as vehicle entry is prohibited. 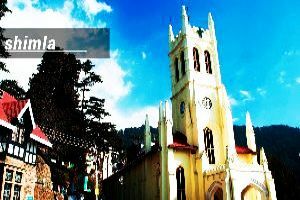 You can see prime places of Shimla like Lakkar Bazaar, Ridge, Church, Mall road, Scandal Point, etc. Ideal time for shopping and eating out at restaurants on the mall road. Overnight stay at Shimla. 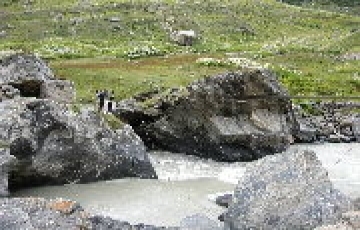 After, leave for a sightseeing tour of Manali. 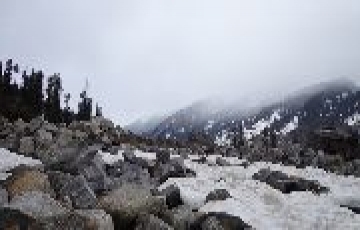 Dotted with beautiful Deodar and Pine trees, fruit orchards, Manali offers many adventurous activities like trekking, skiing, and mountaineering. 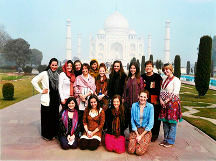 You can visit some famous temples in the area. 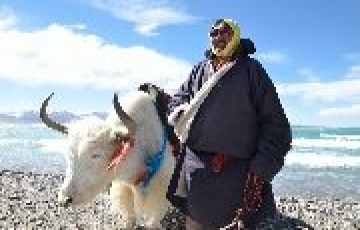 These include the Hadimba Temple, Old Manali and Manu Temple, Vashisht Temple & Hot Spring, Van Vihar, Club House & Tibetan Monastery. In Old Manali, you will find old-style Pahari houses with wooden balconies. 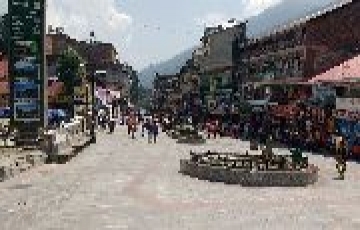 After exploring the local attractions of Manali, evening at leisure or stroll on the Mall Road for shopping on own. Overnight in Manali.